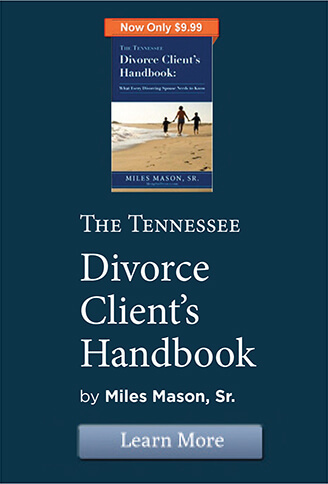 Modification of custody & parenting plan after a Tennessee divorce requires proving a change of circumstances and best interests of the child before modifying designation of primary residential parent. Changing custody and modifying your parenting plan after a Tennessee divorce. 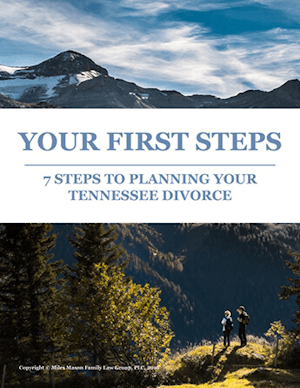 Changing or modifying your parenting plan or otherwise changing custody in Tennessee after a divorce requires asking the Court for a modification. In order to qualify for a modification of custody, the parent seeking the change must prove a change of circumstances which materially alters the child’s well-being. This is rarely a simple question of law. Can you change child custody after divorce? Do you want to change which parent is primary residential parent or just adjust parenting time? 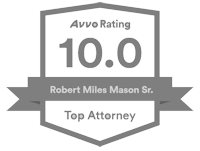 Should you file a petition for modification or seek mediation first? Will the Judge require mediation first? Is there a “change of circumstances” legally adequate for the change you want to make? Is there a time constraint on how fast the change needs to take? Will there be an impact on child support to you? To the other parent? Will the Court perceive that money may be a motivator? How are the children’s grades now? Health? Emotional health? Is there a reason to keep the status quo because stability is very important for a particular reason? Is a son or daughter older? Will the child benefit from being with a parent the same gender as him or her? If a parent wants to modify parenting time (rather than who is designated as primary residential parent), that standard is lower than “materially affecting the child’s well-being” which is required to change primary residential parent. The standard to modify a parenting plan is more practical. The first question a judge may ask is “what’s different today?” Often that answer relates to a change in a parent’s job or hours worked, children’s schedule, or transportation logistics. Another common circumstance includes situations in which parents are exchanging children differently from that in the existing plan and the parent seeking modification only wants the new parenting plan to reflect the actual schedule. When contested, a judge will hopefully apply a good dose of practicality to this decision. For more detail, see How to Change Custody in Tennessee. For additional commentary, analysis, and examples of sitations in our case summaries, see our MemphisDivorce.com Tennessee Family Law Blog and its Custody Modification category. 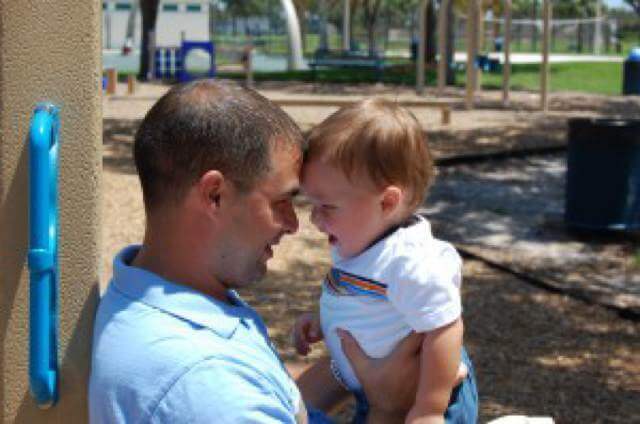 Modifying a parenting plan or changing custody requires a change of circumstances. 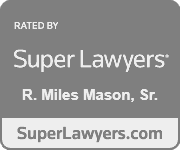 The Miles Mason Family Law Group represents mothers and fathers seeking custody modification. In our experience, parental gender does not matter as much to judges as does sound, practical, and patient judgment and a willingness to be flexible with the other parent. Call today to set up your confidential consultation.